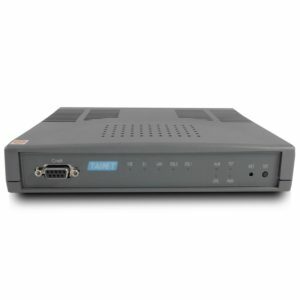 G.SHDSL.bis EFM/ATM - Ring Protection P2MP - Tainet Communication System Corp.
TAINET’s Comet 160xFM EFM/ATM series is the so called Ethernet Access Devices (EAD), Ethernet Media Data Converter (MDC) or Ethernet DSL modem, which takes advantage of the latest G.SHDSL.bis standard. 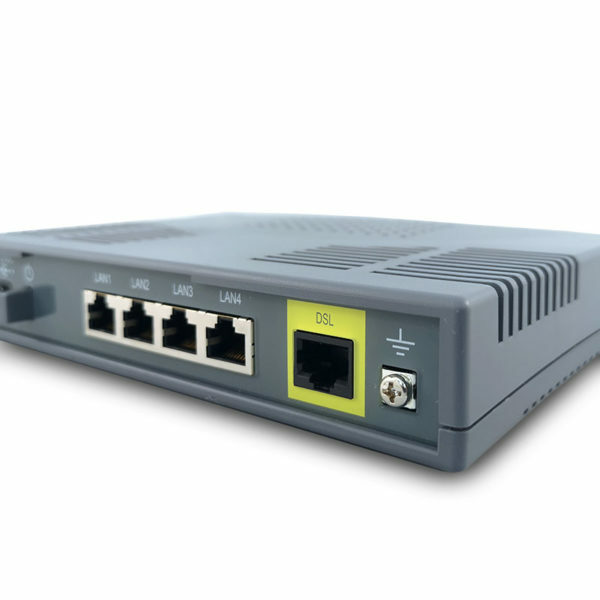 This mini-terminal enables the transport of traffic from Ethernet interface with speed of 30/60 Mbps over EFM bonded 4/8 wires G.SHDSL.bis link. 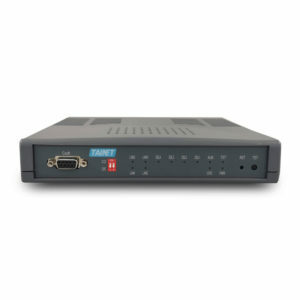 Comet 160xFM EFM/ATM series supports high-speed dedicated symmetrical data transmission and utilizes DSL bandwidth. 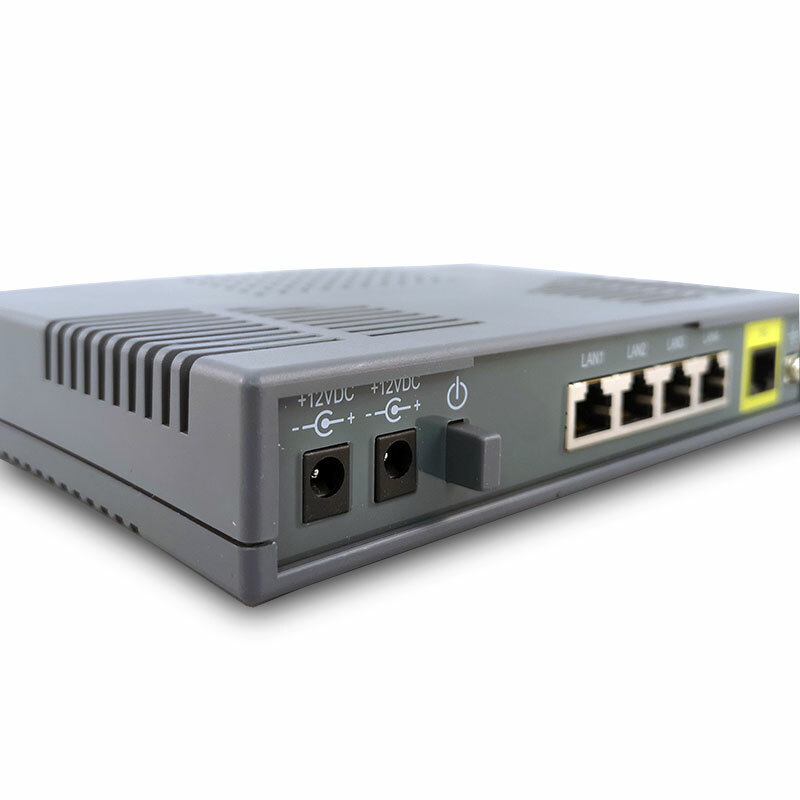 The automatic line rate adjusting can be up to 15Mbps over 2-wire copper line symmetrically. 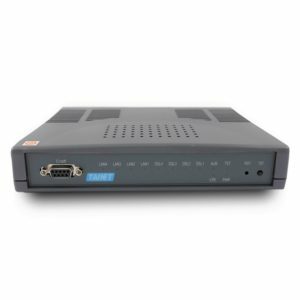 Comet 1604FM/1608FM series typically works as an Ethernet extender, with up to 8 wires that could enhance the line rate and provide aggregated bandwidth up to 60Mbps. 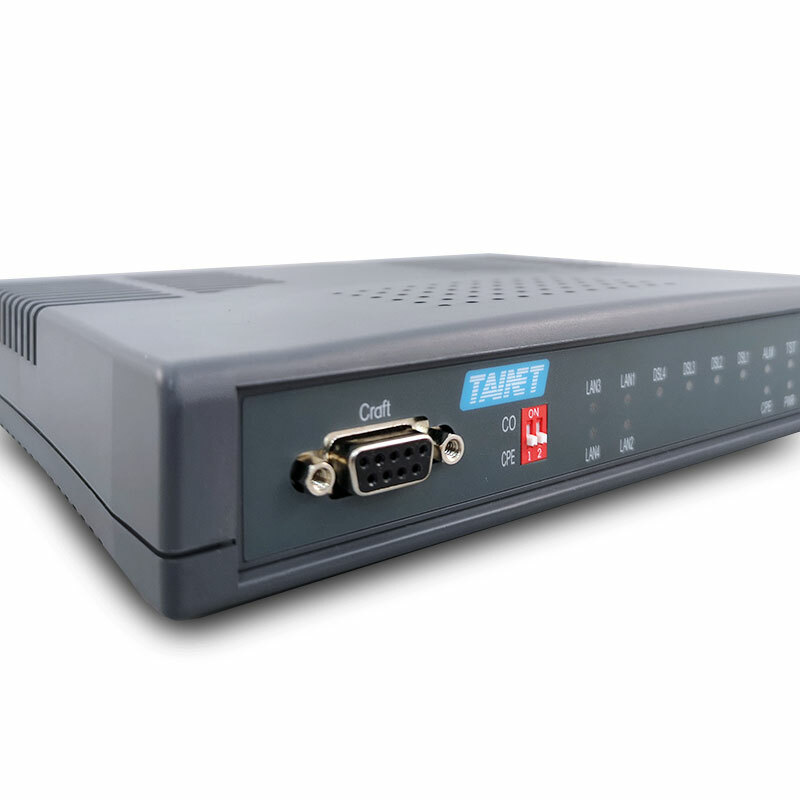 Furthermore, Comet 160xFM EFM/ATM series is fully compatible with TAINET iEAC-16, the intelligent Ethernet access chassis. 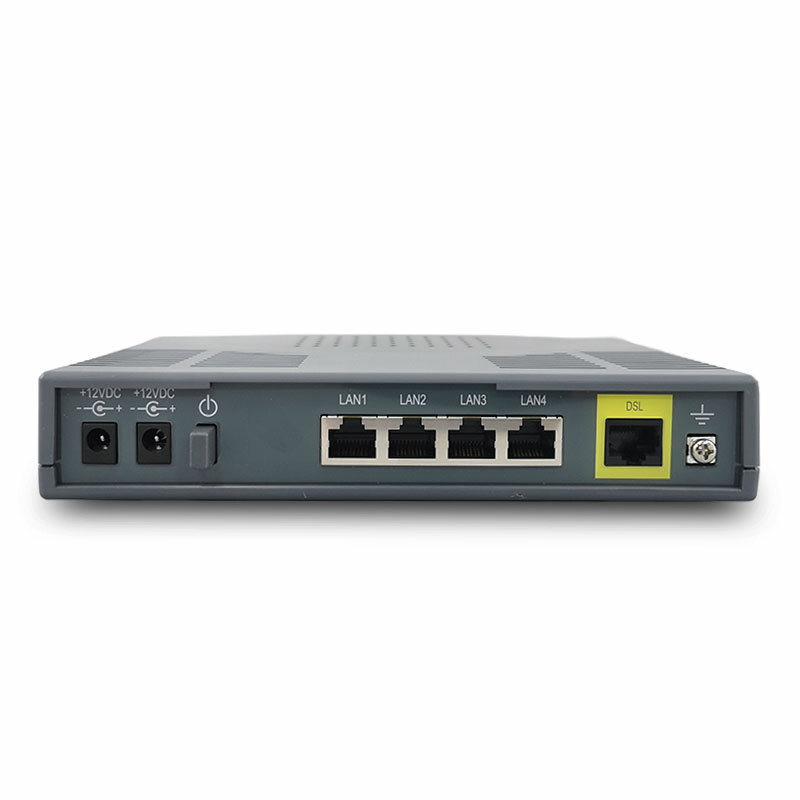 This combination is designed to work as a central office especially for long distance Ethernet Access Service. It covers the ADSL/VDSL’s disadvantages of distance limitation by offering multi-pair bonding services. 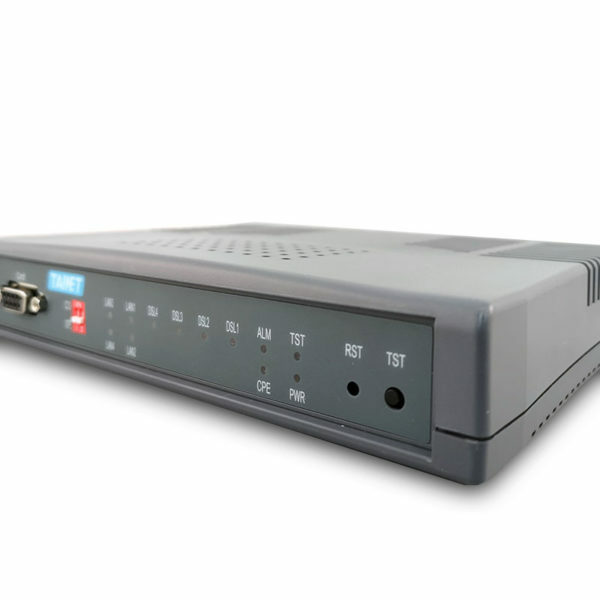 Comet 160xFM EFM/ATM series is an ideal solution for Telecom Carriers, Service Providers and business users. In order to reduce operation/management burden, based on ITU-T recommendation G.991.2 standards, Comet 160xFM EFM/ATM series can control and monitors its remote units via the Embedded Operation Channel (EOC). Administrators of Comet 160xFM EFM/ATM series are entitled to configure the modems through DIP-Switches, Console, Telnet (SSH), Web(HTTP/HTTPS), TR-069 or SNMP v1/v2c/v3 agent with ease. 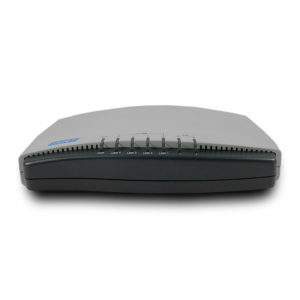 line coding and IEEE 802.3ah EFM 2Base-TL bonding. relay, RIP1/RIP2 and Static route. Point to Point over Ethernet (PPPoE) protocol support. Dying Gasp function indicates the CPE mode lost power.